Summer may be drawing to a close, but there are still plenty of Mediterranean and Caribbean sailings available throughout the autumn months with Pullmantur. On the 17th August, Pullmantur Cruises will operate the last Baltic cruise of the year and, this week, we take a closer look at the Finnish capital of Helsinki. 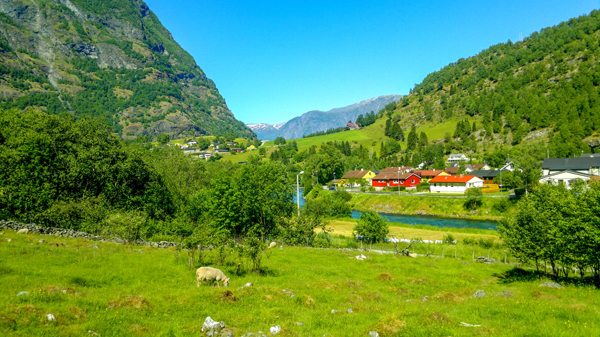 One of the best ways in which to admire the spectacular scenery of Norway is to embark on the Flåm railway, which offers an unparalleled insight.